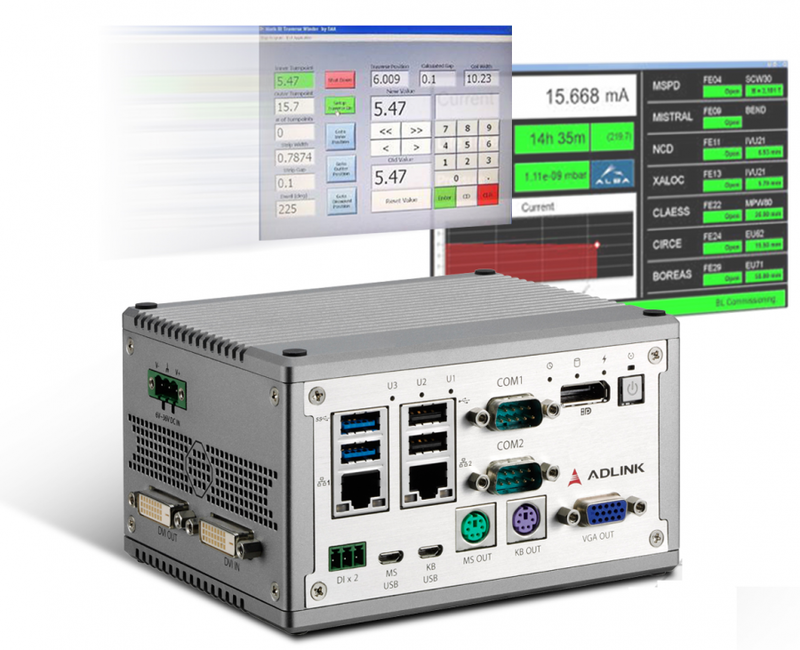 PRODUCT MXE-5500 Series : บริษัท ดับบลิวเจเทคโนโลยี จำกัด | W.J. TECHNOLOGY CO.,LTD. 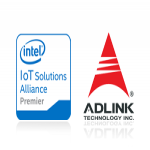 ADLINK?s MXE-5500 series equipped with 6th Generation Intel® Core™ i7-6820EQ/i5-6440EQ/i3-6100E processors, boosted computing power by up to 30% over previous generation CPUs, up to 30% faster graphics performance and accelerated HW media codecs support Ultra HD 4K display, the dual-channel DDR4 2133 MHz SO-DIMM sockets support for up to 32 GB of memory.